Hope everyone got a chance to attend Mass over the Easter weekend. The church looked beautiful with all the spring-time flowers! This past weekend we celebrated First Eucharist with our PSR 2nd graders. Congratulations to Cole Bircher, Amelie Elizabeth Carter, Elizabeth Marie Daugherty, Flora Joyce Eidson, Cheyenne Marie Long, Gabrielle Miller, Jada Marie Pickens, Huck Simmons, Andrew Patrick Strong, and Callan Sukanek. It’s ACA time. Click on the ACA link to the right to make an online donation. 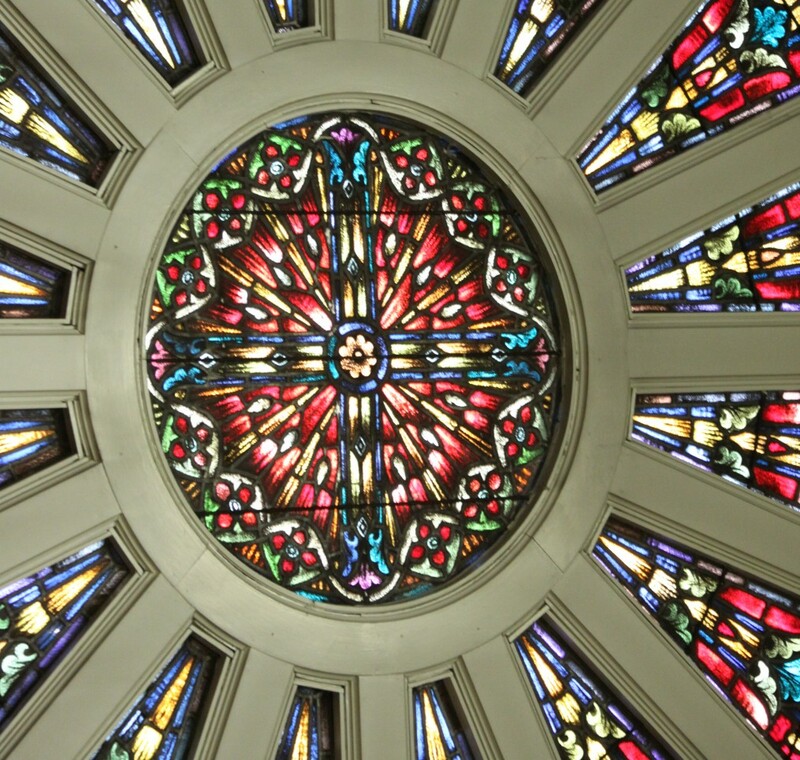 May 17th….support our 8th Grade PSR students as they celebrate the Sacrament of Confirmation at the Cathedral Basilica at 1:30pm and May 18th …. we have one student getting confirmed a the Cathedral at 2:30pm. Congratulations to Anthony Bene, Shawn Faulkingham, Jr., Ruby Grein, Beth Gustafson and Anna Izaguirre. Support our KofC Ladies Auxiliary #903 as they sponsor a SWEET BABIES shower on May 21st in the Parish Hall. Bring an unwrapped baby item to help support new mothers in need who give birth at St. Mary’s Hospital. The shower begins at 7:00pm. We are sponsoring a concert by the Arioso Choir from Rochester, MN. on May 28th at 7:00pm in the church. To find out more about Arioso and listen to recordings, go to http://www.raachechoirs.org. Rescheduled!! New this year….the First Annual IC Ministry Fair…join us after Mass on May 31 and June 1st to learn about all our different Parish Ministries and to enjoy a FREE meal of fried chicken, sides, soda and iced tea!